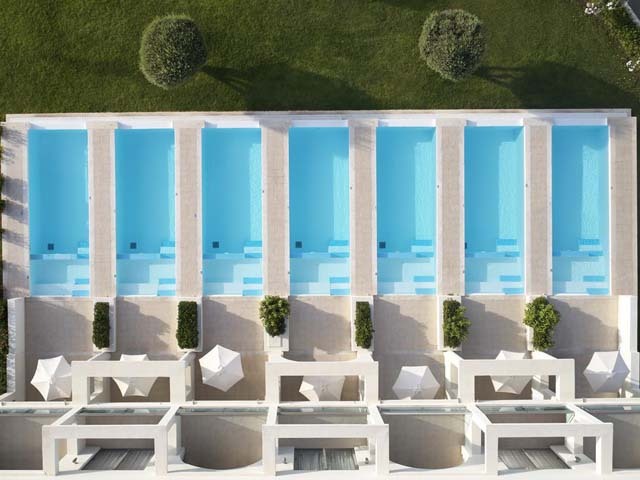 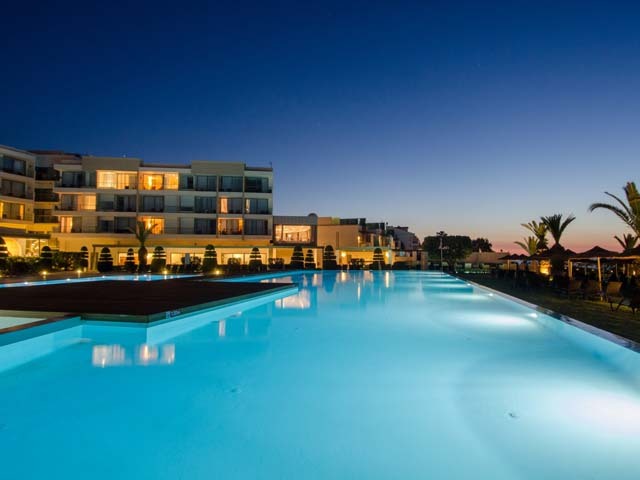 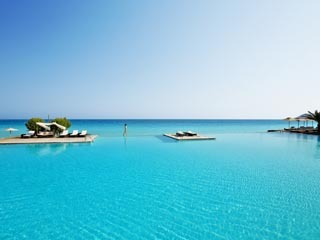 Open: April to October....The SENTIDO Apollo Blue is an exclusive beach hotel with modern and stylish design on the east coast of the island of Rhodes. 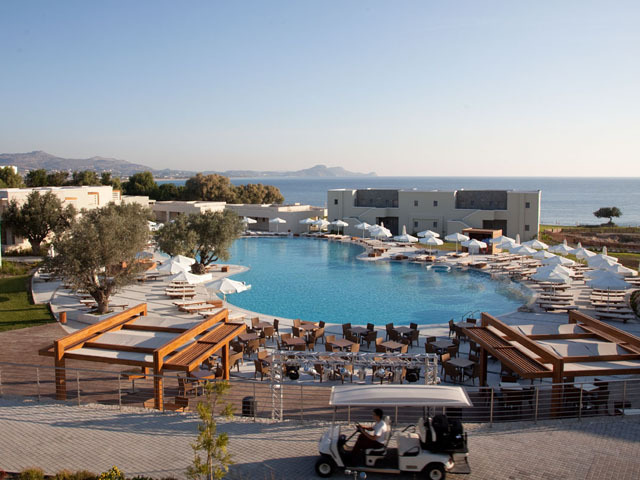 Open: April - October..The SENTIDO Port Royal Villas & Spa on the Greek island of Rhodes offers exceptional service, elegant restaurants with delicious dishes, atmospheric bars and an award-winning spa area. 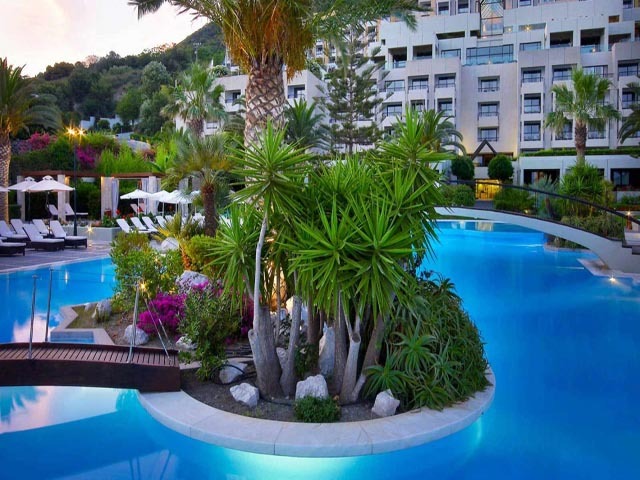 Open April to October ..... 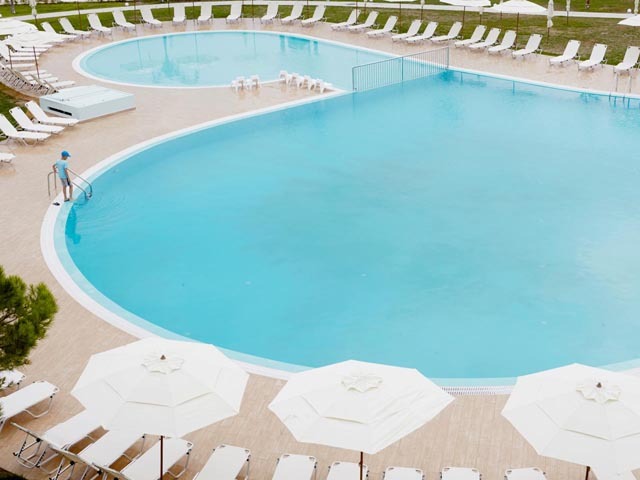 Located in quiet surroundings with an inviting pool area and a lot of activities offered, SunConnect Evita guarantees a pleasant and relaxing holiday for the whole family.